New York’s November “giga-week” auctions got off to a modest start at Christie’s Impressionist and modern evening sale last night, 11 November, as over-ambitious estimates got the better of several high-profile lots. Totalling $239.4m ($279.2m with fees), it was a far cry from last year’s sale, which clocked in at double that amount—$479.3m (with fees). That said, the figures seen last night were much more in line with those in 2016, suggesting somewhat of a market correction. Of 61 lots offered, 52 sold, yielding a thoroughly average 85% sell-through rate. Many of the nine unsold lots were significant such as Pablo Picasso’s Femme au béret orange et au col de fourrure (Marie-Thérèse) (1937) from the Sam Rose and Julie Walters collection, which was passed on at $14m—$1m short of its low estimate. 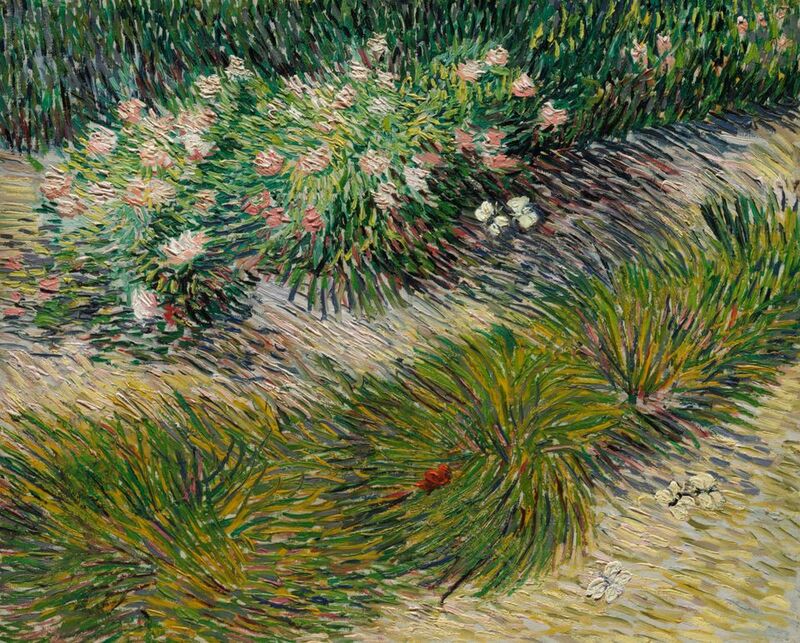 More high profile was the failure of Vincent Van Gogh’s Coin de jardin avec papillons (1887), offered without a guarantee and tipped to become the most expensive work of Van Gogh’s Paris period to be offered at auction. The painting fell $10m of its low estimate of $40m, prompting murmurs among the already-thinning crowd just over half-way through the evening. The painting’s fizzle is particularly poignant given that it was another Van Gogh that fuelled Christie’s impressive Impressionist sale last year when the artist’s Laboureur dans un champ (1889) sold for $72m ($81.3m with fees), which may have unduly floated the auction house’s expectations for Coin de jardin. Max Carter, the senior vice president of the Impressionist and modern art department, conceded after last night’s sale that the price for the work was “ambitious” but says interest from buyers remained high and that he was “confident the work would sell soon”. Bidders had their paddles primed and ready for Monet, though. The artist’s Le bassin aux nymphaés (1919) was the top lot of the night, sold for $28m ($31.8m with fees) to an anonymous Asian buyer buying on the phone with Rebecca Wei, the president of Christie’s Asia. The price, however, was still below the $30m-$50m estimate. Two other works by Monet made the top ten lots of the evening including Jeune fille dans le jardin de Giverny (1888) which was estimated at $15m-$25m but only made 14m ($16m with fees), suggesting it sold to its third party guarantor. 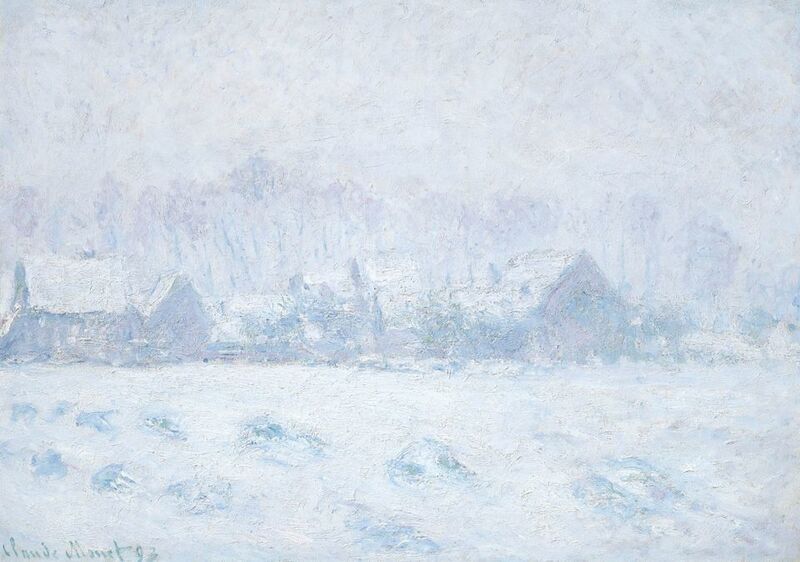 Yet, Effet de neige à Giverny (1893), also guaranteed, realised $13.5m ($15.5m with fees), well over its $8m high estimate. Only one work carried an in-house guarantee last night: Camille Pissarro's’ Neige, soleil couchant, Eragny (1894) from the Elizabeth Stafford collection. With the bids topping out at $950,000, it missed its $1.4m-$1.8m estimate by a distance and, therefore, failed to sell. Yet there were a few surprise standouts over the course of the night, including Jean Arp’s marble Demeter sculpture, which had a high estimate of $3m and hammered at $4.9m ($5.8m with fees), and Kees van Dongen's Le lévrier bleu, sold at $1.8m ($2.1m with fees), more than twice its high estimate.